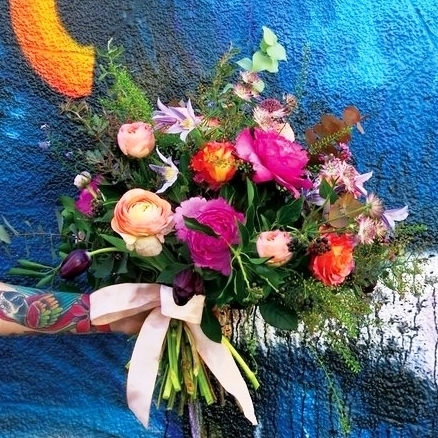 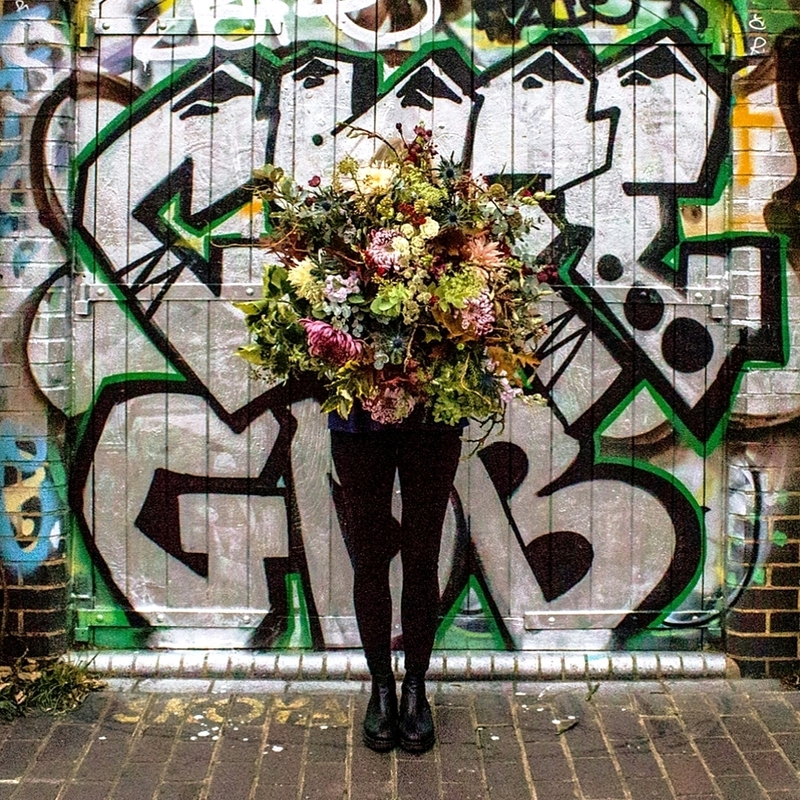 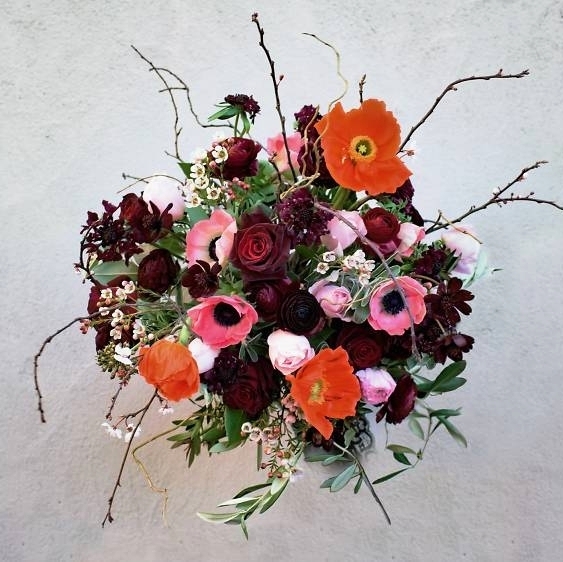 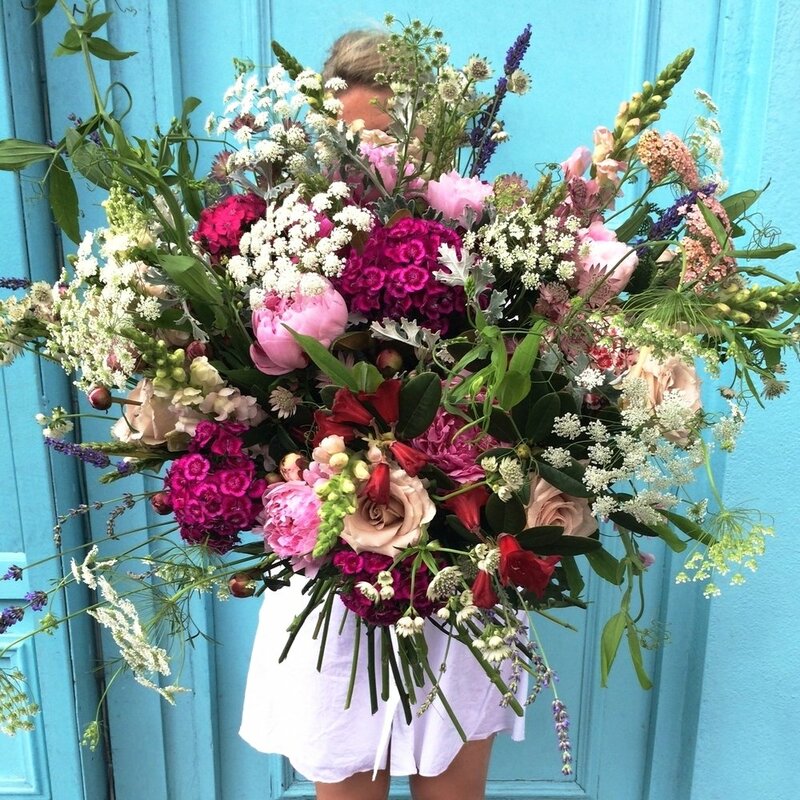 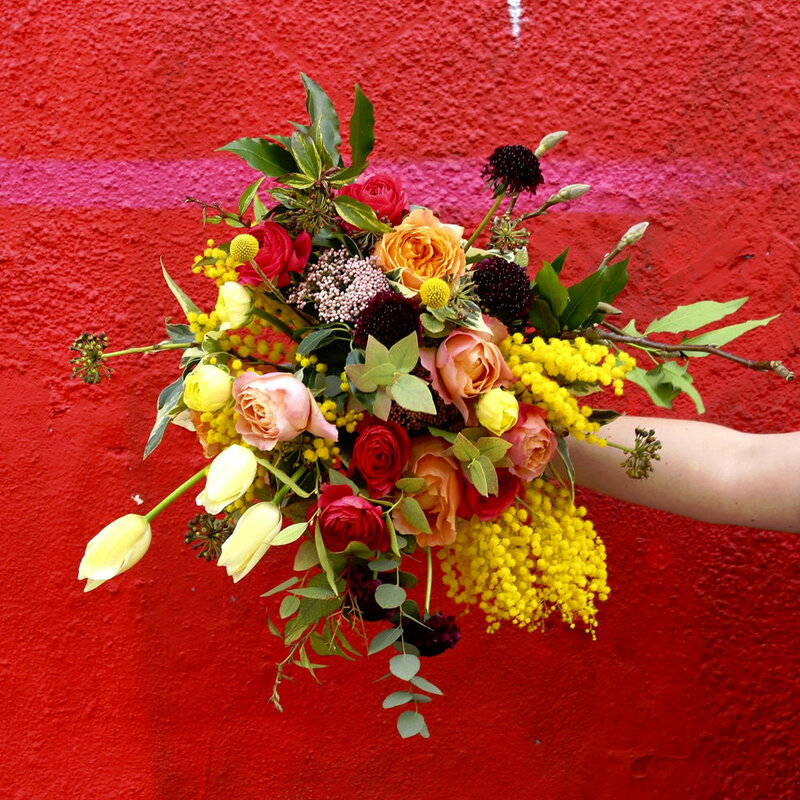 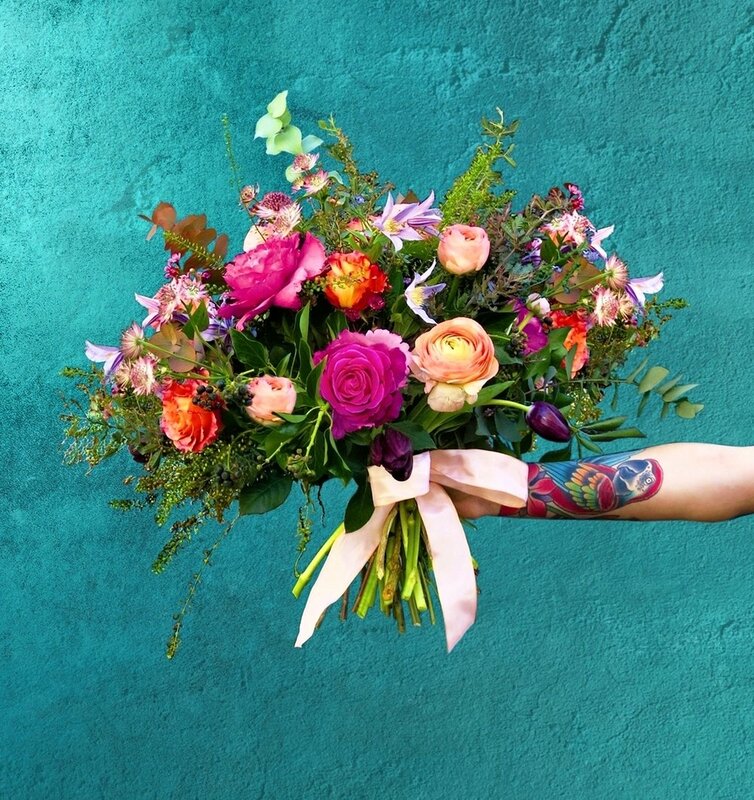 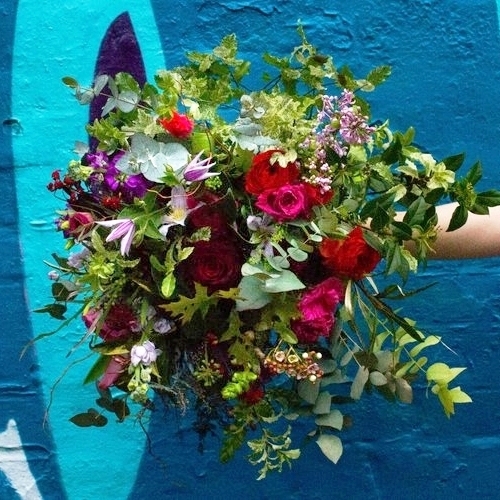 At Rebel Rebel we offer a wide variety of bouquets and styles, there's something for everyone! 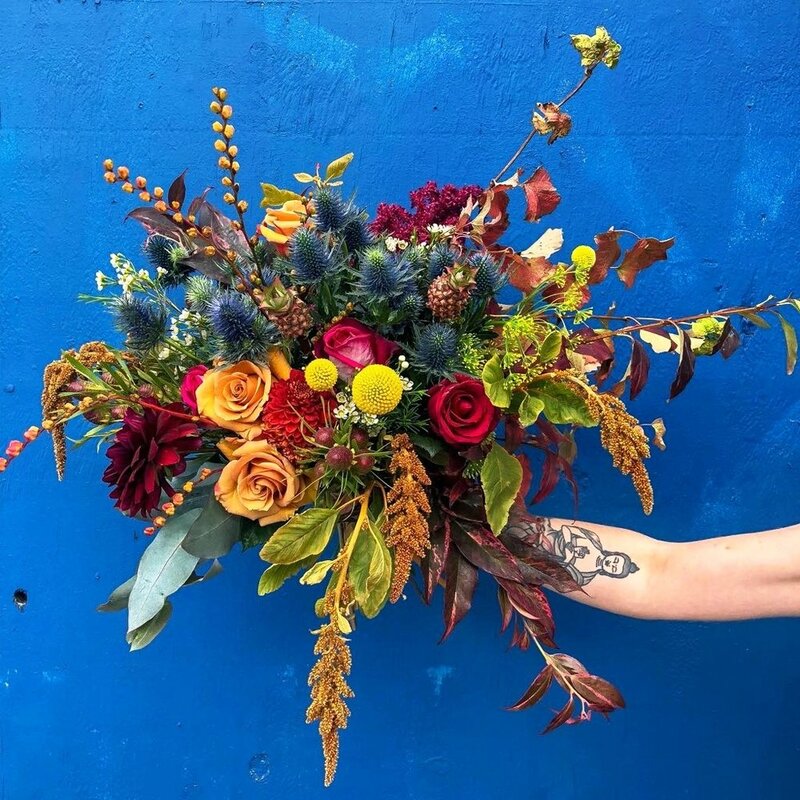 Our flowers are fresh and seasonal which means that substitutions within our bouquets will sometimes be made where necessary. 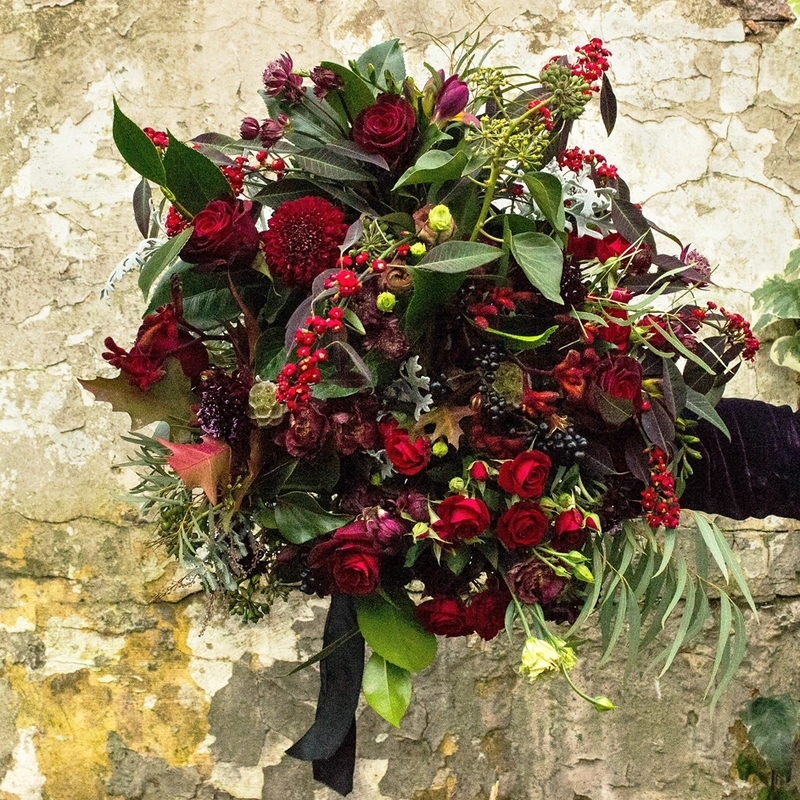 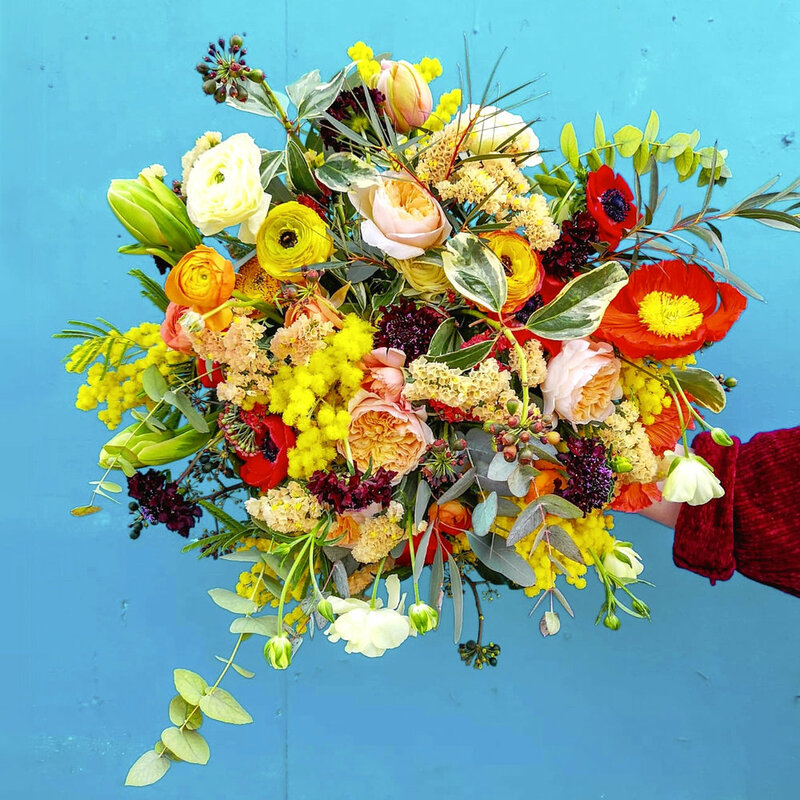 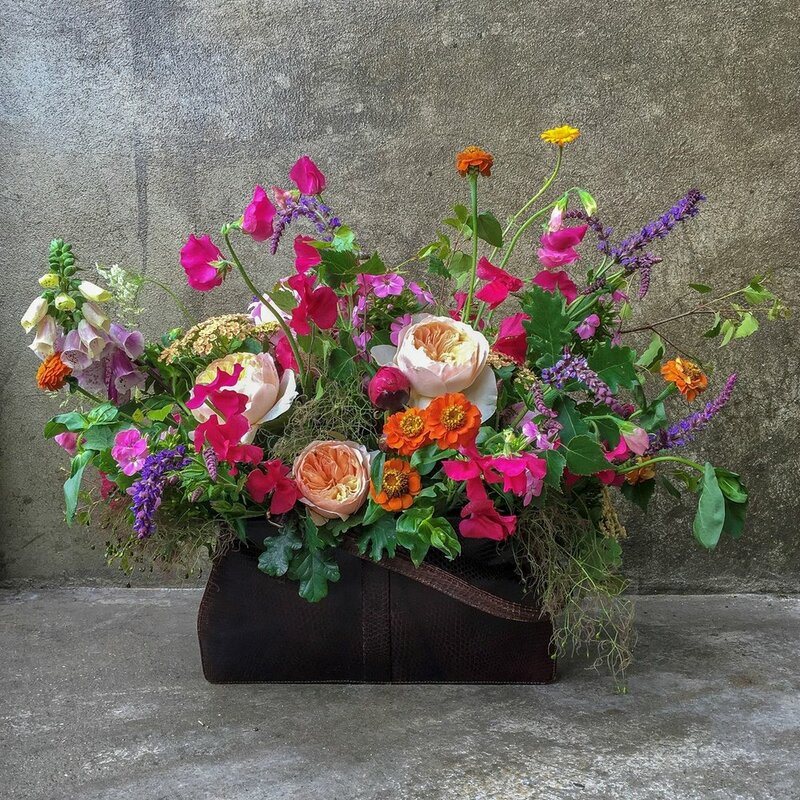 We will always use the best seasonal flowers to create beautiful hand-tied bouquets.